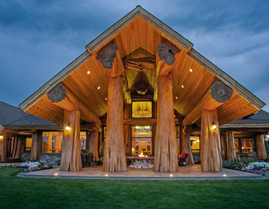 There is something truly special about the way Custom Log Homes of WV designs each and every structure. We painstakingly handcraft every single detail in order to deliver your world-class log home on time, on budget, and in balance with nature’s perfection. 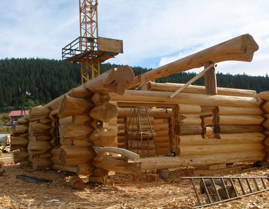 Custom Log Homes’ builders and designers take great pride in a job well done, knowing the luxury log homes we craft and the forests that we help sustain will stand the test of time and be enjoyed for many generations and centuries to come. From inital home design to finish landscaping. From simple room remodel to complete tear down. Free standing RV garages to custom workshops. 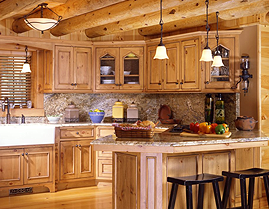 From the kitchen to the workshop we create beautiful custom cabinets. Our team consists of passionate professionals who work diligently to turn your dreams into reality. 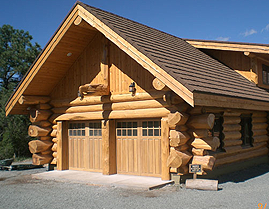 Each world-class log home or log cabin we design and build is tailored to meet your specific wants and needs to ensure you will have the home of your dreams. Taking special care to design and handcraft every detail in your log home, Pioneer takes great pride in a job well done, overseeing every detail from the custom log home design stage to the setup on your home site. Simply call to schedule an appointment and we can come to your home or office space and put together some concepts and ideas to help improve your current home or office.